A massive wood-burning fireplace of native stone -- not veneer -- takes center stage, and indeed, it has served as a stage on two occasions: a play reading by the Smith Mountain Arts Council and a guitar and flute concert with 70 people in attendance. Christmas parties, Halloween parties and neighborhood gatherings were easily accommodated in this large great room. By day, the great room is an airy, sun-filled space, with 16 large windows and two French doors leading to the expansive deck. 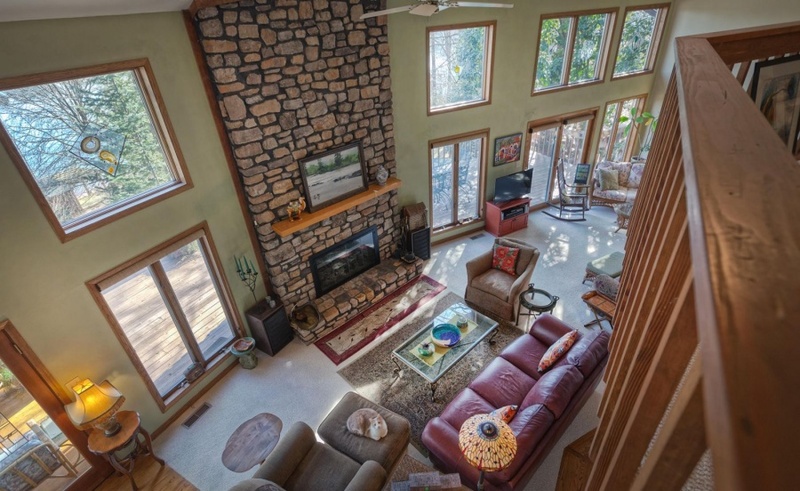 From these windows, you'll enjoy the view of a wide Smith Mountain Lake cove and mountains past the park-like yard filled with specimen trees that were planted nearly 20 years ago. 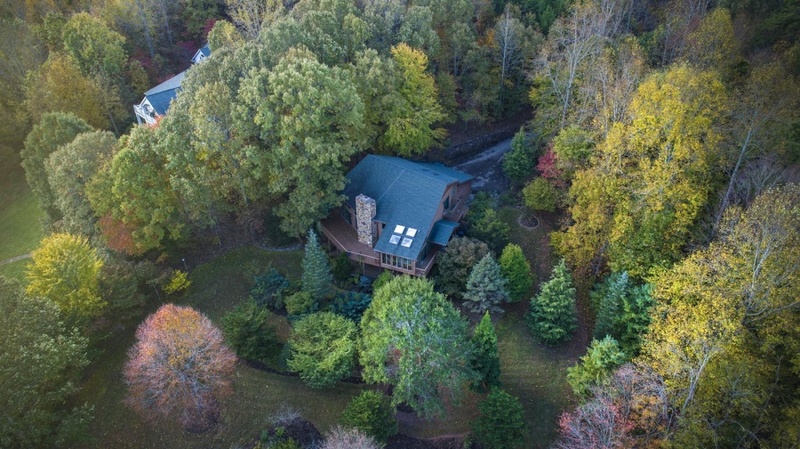 With more than two acres of land and 265 feet of shoreline, this home is ideal for those wanting privacy and lots of space for entertaining. 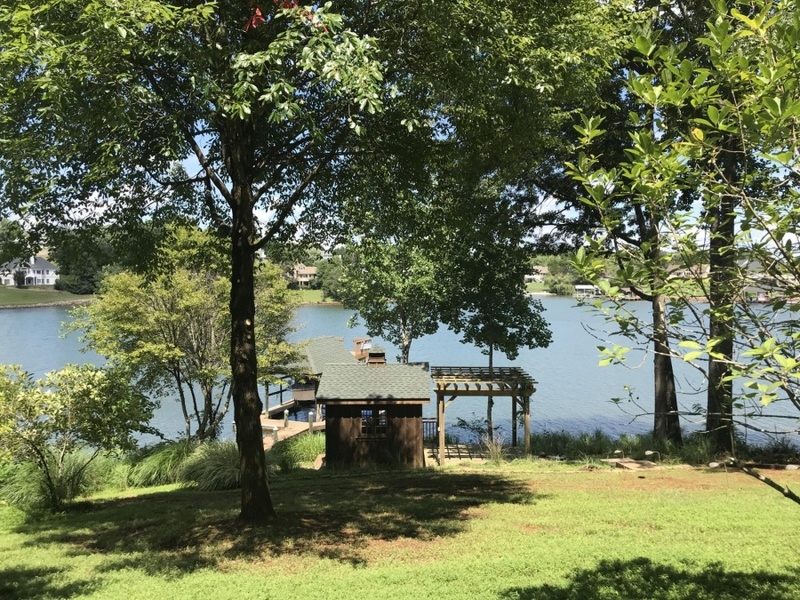 For more information about this property, please contact Berkshire Hathaway HomeServices Smith Mountain Lake Real Estate agent Carolyn Crabtree.